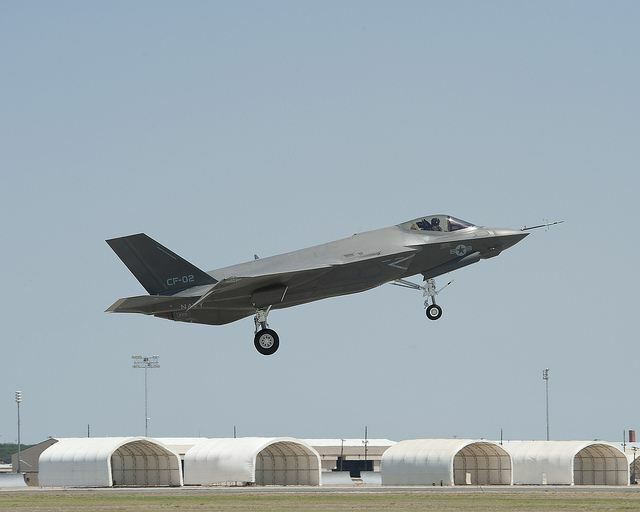 The U.S. Navy’s first-ever stealth aircraft operates from the service’s large carriers via catapult launch and arrested recovery. 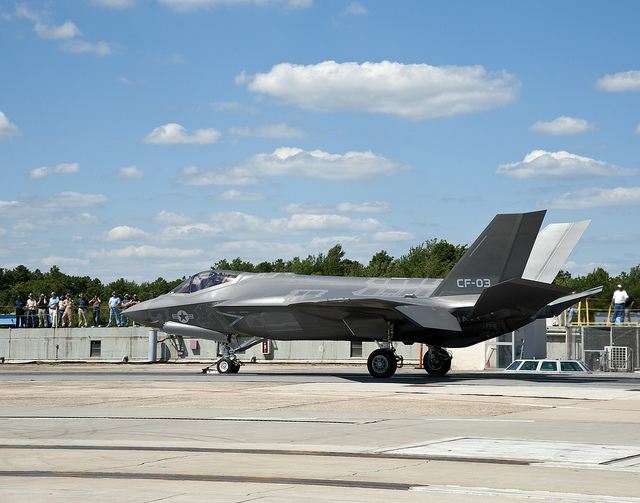 Larger wings and control surfaces and the addition of wingtip ailerons allow the F-35C pilot to control the airplane with precision during carrier approaches. 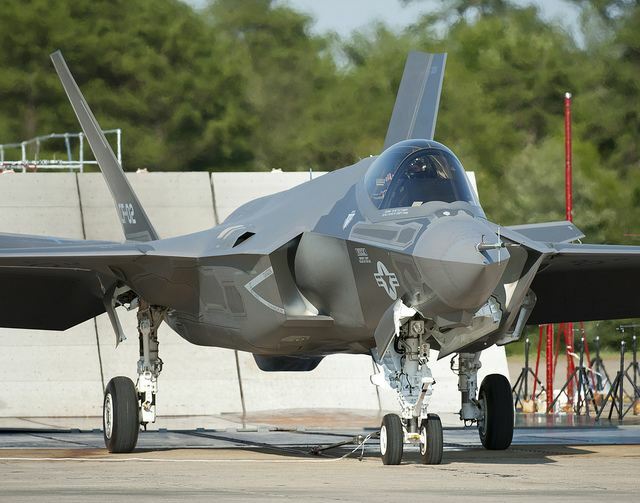 The aircraft incorporates larger landing gear and a stronger internal structure to withstand the forces of carrier launches and recoveries. 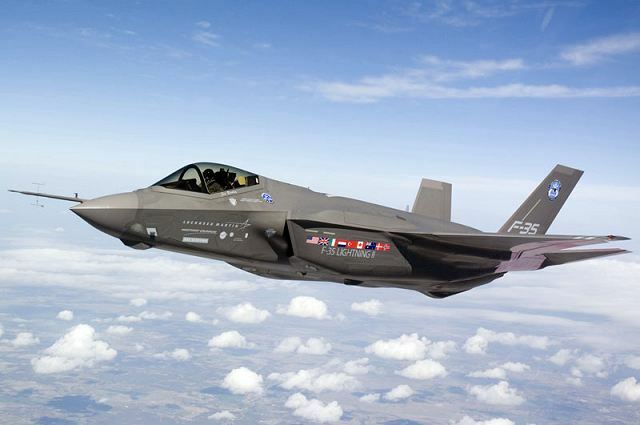 F-35A (CTOL) : The conventional takeoff and landing (CTOL) F-35A is a multirole, supersonic, stealth fighter that has extraordinary acceleration and 9-g maneuverability and agility. 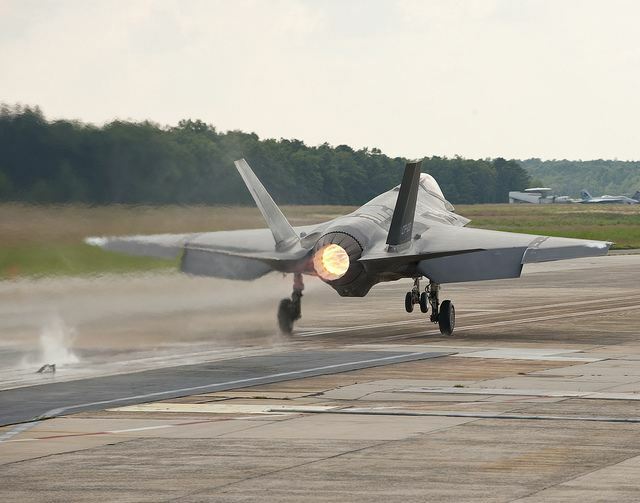 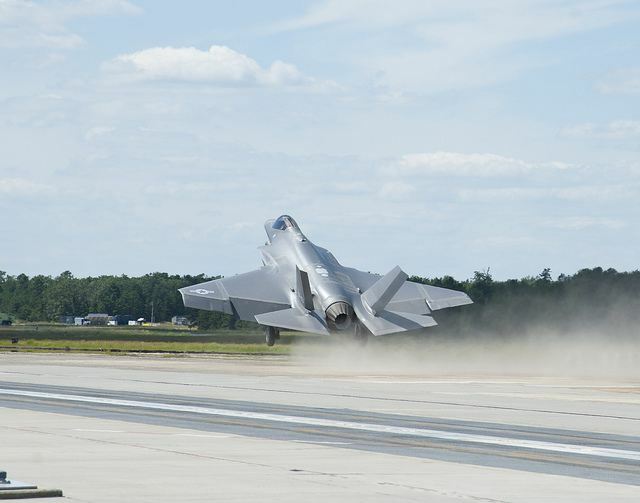 F-35B (STOVL) : The F-35B Short take-off and landing for US Marine Corps is the first aircraft in history to combine stealth with short takeoff/vertical landing capability and supersonic speed. 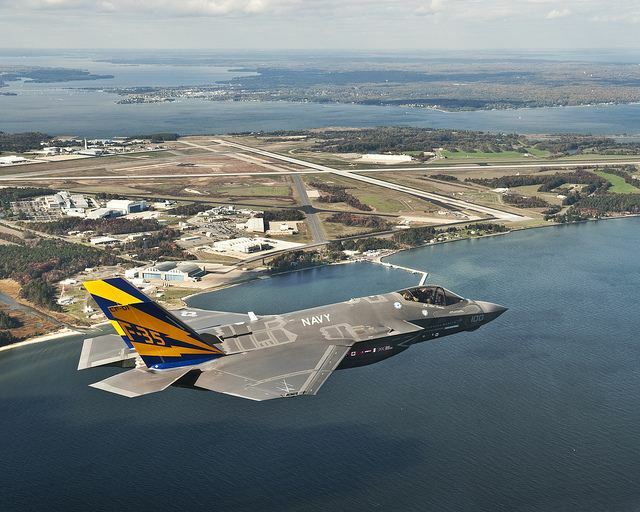 This distinction gives the F-35B the unique ability to operate from small ships, roads and austere bases. 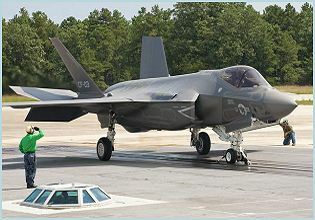 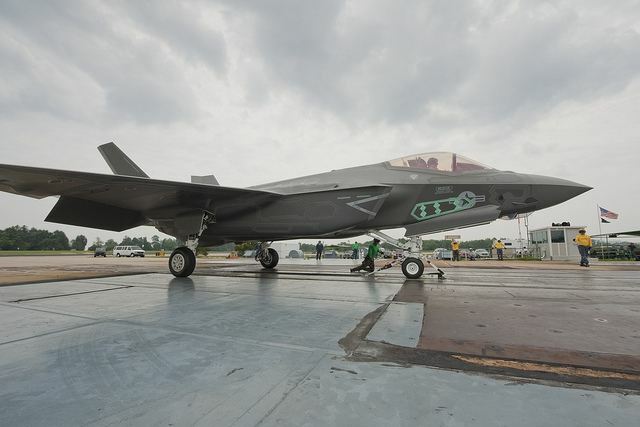 F-35C (CV) : For the first time in naval aviation history, radar-evading stealth capability comes to the carrier deck. 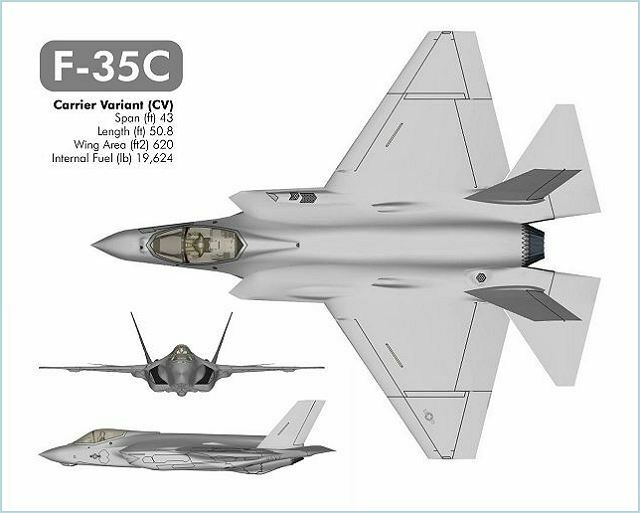 The F-35C Carrier Variant (CV) sets a new standard in weapon systems integration, lethality, maintainability, combat radius and payload that brings true multimission power projection capability from the sea. systems integration, lethality, maintainability, combat radius and payload that brings true multimission power projection capability from the sea. 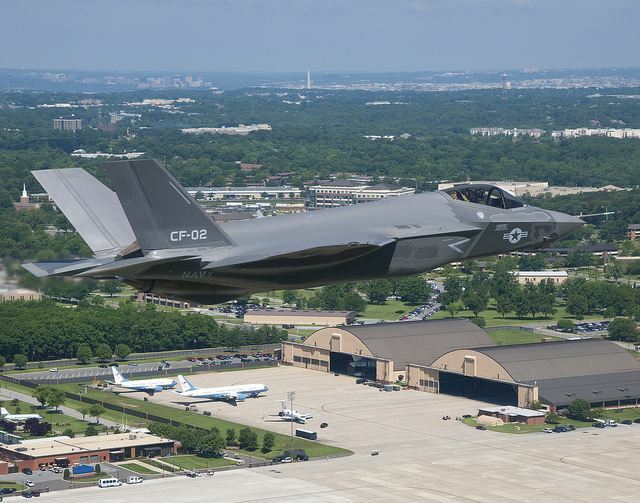 The F-35C matches 5th generation survivability with major advances in network-enabled mission systems, reliability and supportability. 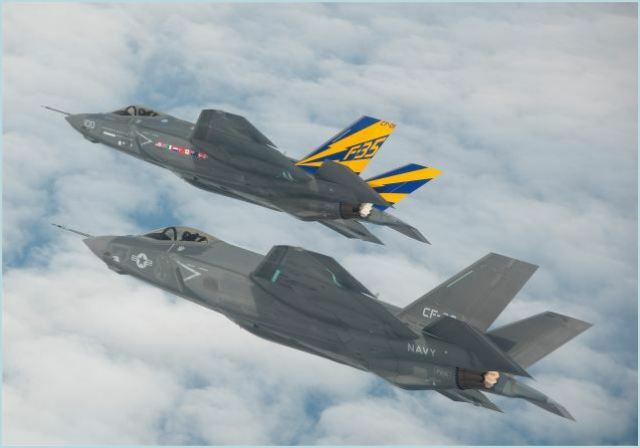 It is a first-day-of-the war fighter with the ability to dominate adversaries in the air or on the surface, while surviving the most formidable threat environments. 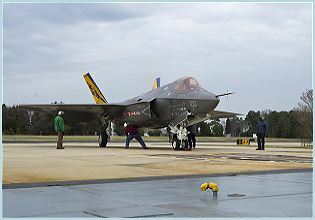 The internal weapons bay is reconfigurable for all air-to-ground ordnance, all air-to-air ordnance or a blend of both. 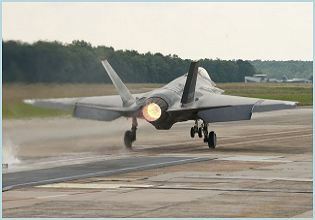 A missionized version of the 25 mm GAU-22A cannon is installed or removed as needed. 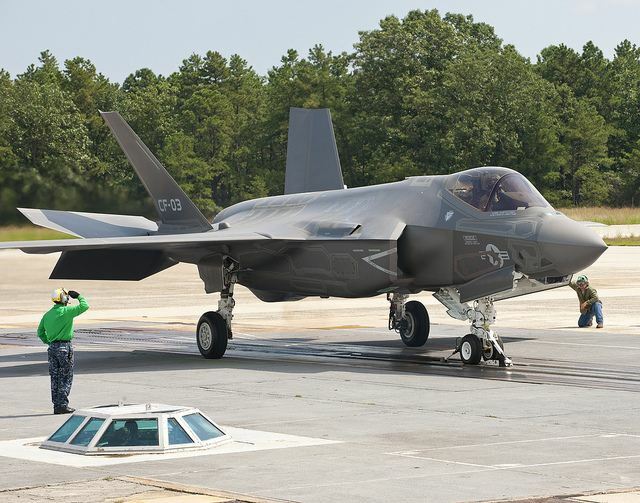 When stealth is not required to execute a mission, the F-35C external pylons are loaded with ordnance, giving the aircraft a weapons payload of more than 18,000 pounds. 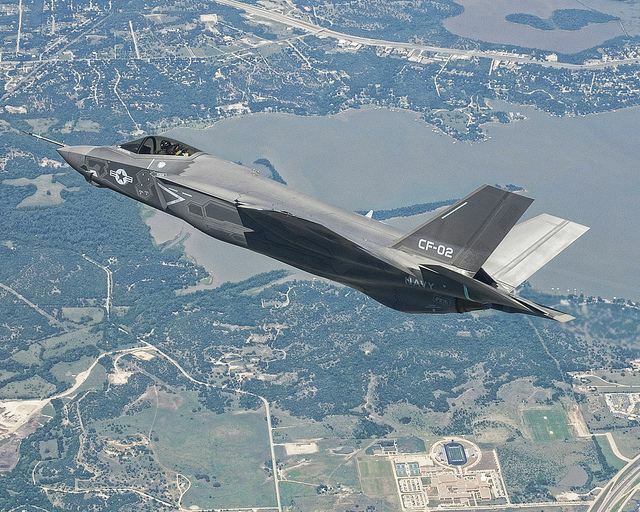 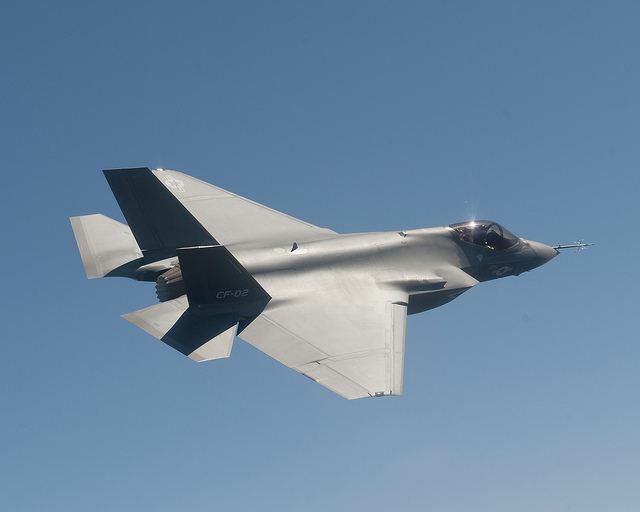 The F-35C combines lessons learned from previous aircraft with technology breakthroughs to produce a fighter that retains its stealthy advantage with minimal maintenance, even in the harshest shipboard conditions.